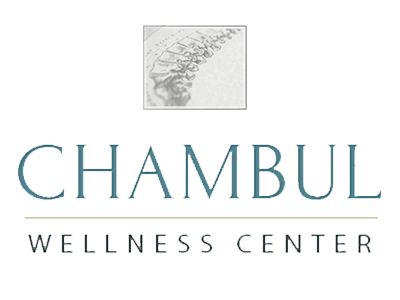 Dr. Luby Chambul welcomes you to Chambul Wellness Center located in Green Hills, Nashville Tennessee. Our goal at Chambul Wellness Center is to provide Chiropractic, Acupuncture and Wellness to the entire family. With over 25 years of Chiropractic and Acupuncture experience, Dr. Luby Chambul has helped thousands of patients return to healthy functioning spines and central nervous systems without the use of surgery, prescription drugs or other invasive medical procedures. 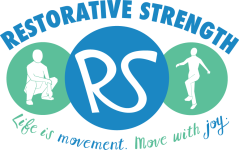 Within our website, Nashville and Green Hills area residents will find all types of health and wellness related information including information about our office and services, chiropractic, back and neck pain, work injuries and much, much more.